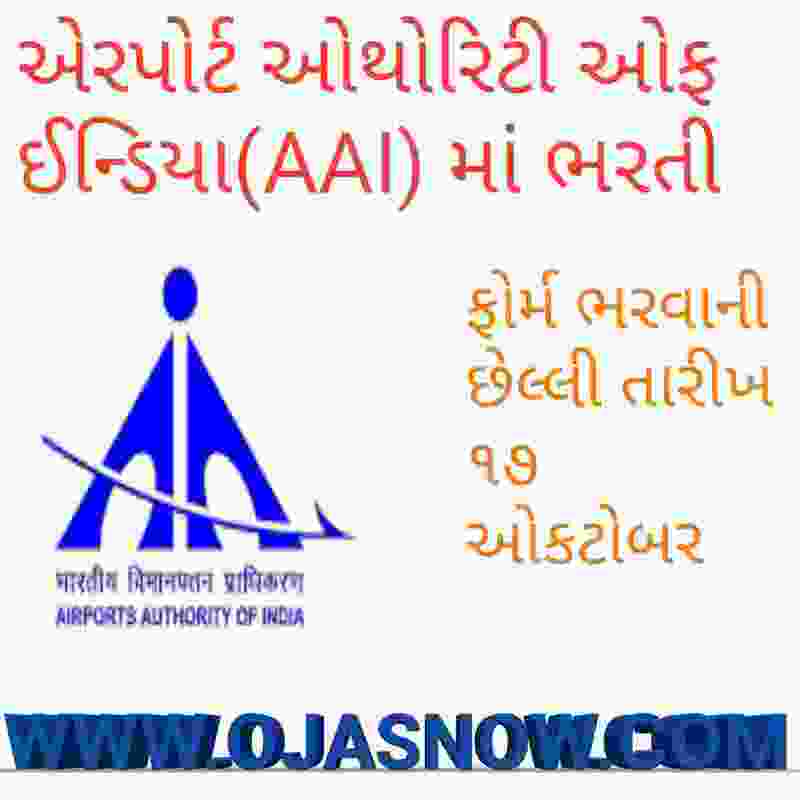 AAI Selection Process: Selection will be made on through GATE-2016. Application Fee: Candidates Have to Pay Rs.1000/- through 0nline. SC/ST/Female & Ex-Servicemen are exempted from payment of fees. How to Apply AAI Vacancy: Interested candidates may apply Online through the website http://www.aai.aero from 24.09.2017 to 14.10.2017. thereafter link will be disabled. Educational Qualification: Full-time regular Bachelor’s Degree in Engineering/Technology in Civil/Electrical/Electronics with minimum 60%marks from a recognized/deemed university or from an apex Institution i.e. IIT recognized by Government of India and having qualifying GATE marks on GATE Scorecardfor the year 2016. Application Fee: Candidates Have to Pay Rs.300/- through System Generated Challan of State Bank of India (SBI) Only. SC/ST candidates & Ex-Servicemen are exempted from payment of fees. How to Apply AAI Vacancy: Interested candidates may apply Online through the website http://www.aai.aero from 18.09.2017 to 17.10.2017. thereafter link will be disabled.